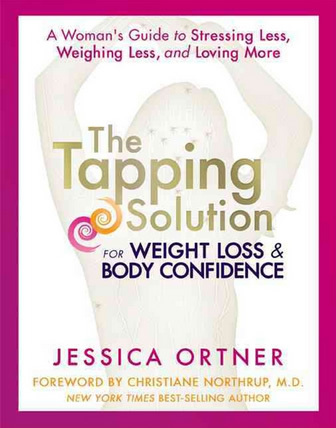 In this groundbreaking book, Jessica Ortner, co-producer of the documentary, The Tapping Solution, uses tapping to help tackle the stress that leads to weight gain—including the personal stresses of low self-esteem and a lack of confidence. Using her own struggles with weight loss, along with success stories of some of the women she’s worked with, Jessica walks readers through the process of discovering their personal power and self-worth. As a culture obsessed with weight loss, we all know the latest fads that claim to help us drop pounds instantly. 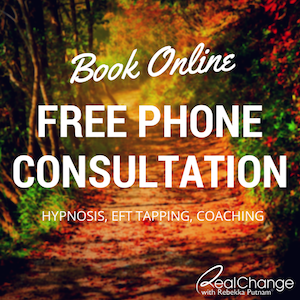 What often isn’t discussed is the science behind the issue and how learning to deal with stress can promote and accelerate weight loss. Not only does stress create an overabundance of cortisol that is directly related to abdominal obesity, it also impacts behavior, supporting bad habits, including using food to deal with difficult emotions and painful situations. In this book Jessica guides readers through a process of overcoming their dependency on food. 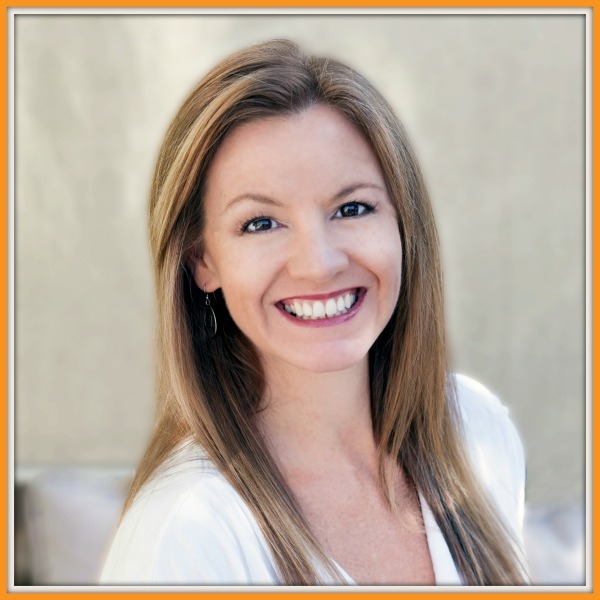 She covers everything from the emotional aspects of overeating and cravings, to how to find joy in exercise, the power of pleasure, and how our families and friends may inadvertently add to the problem. With hope, heart, humor, and science, Jessica weaves a path to a happy, healthy life full of confidence and joy.